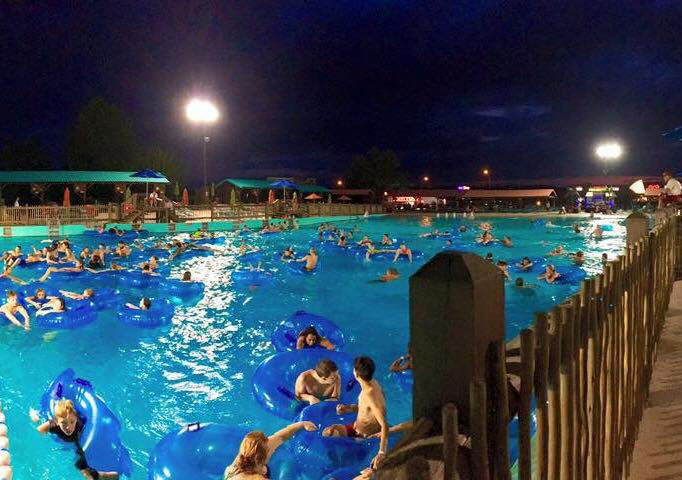 Night Water at White Water kicks off this Friday, July 6, with operating hours from 10am until 10pm. Get ready to spend all day playing, relaxing, eating and swimming. Use this handy guide to help you decide which rides you want to go on during your Night Water adventure! If you’re headed to White Water with the whole family in tow, make sure that you float around the Aloha River. 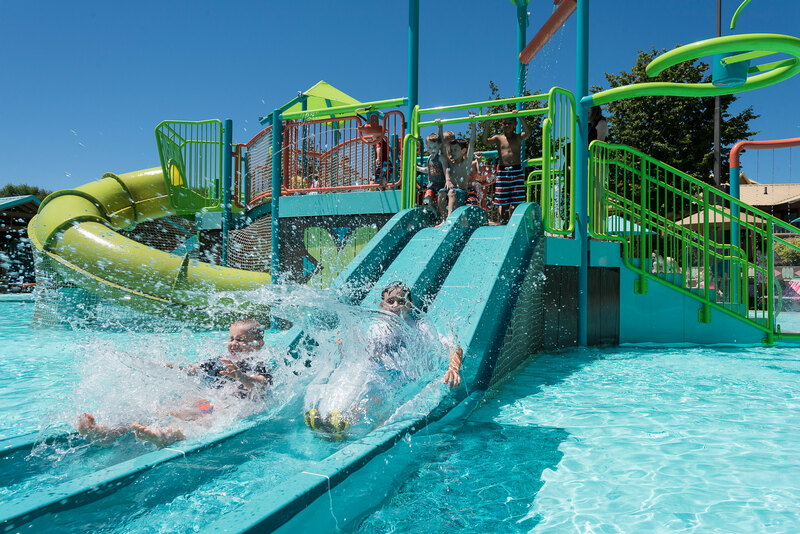 Designed to please every member of the family, Mom and Dad can relax and float around the river while the kids splash their way through the twists and turns filled with fountains, geysers, and water towers. After the river, head over to Surf’s Up Wave Pool to catch some waves! Swim or float around, but be prepared for the 4 foot waves when they make their appearance. Whether you’re holding on to your tube or treading water, you’ll stay refreshed in this gigantic pool! If you’re looking for a ride the whole family can enjoy, look no further! Take a ride on Ohana Falls and enjoy the thrill of a water ride as a family. Insider Tip: Make the most of your twelve-hour day at White Water by renting a private cabana. Rest easy knowing you won’t have to worry about trying to find somewhere to sit and that you have a peaceful retreat awaiting your return from all the rides and slides. Complete with a fan, tv, lockers, and a table and chairs, you’ll be sitting pretty all day long. Say goodbye to boredom and hello to kid-friendly entertainment! With Coconut Cove's all-new kids' play area your kids will want to splash and play all day long. Featuring five slides, four water blasters, bubbler fountains, hose jets, tipping buckets, and more it’ll be hard to pull the kids away from the fun! 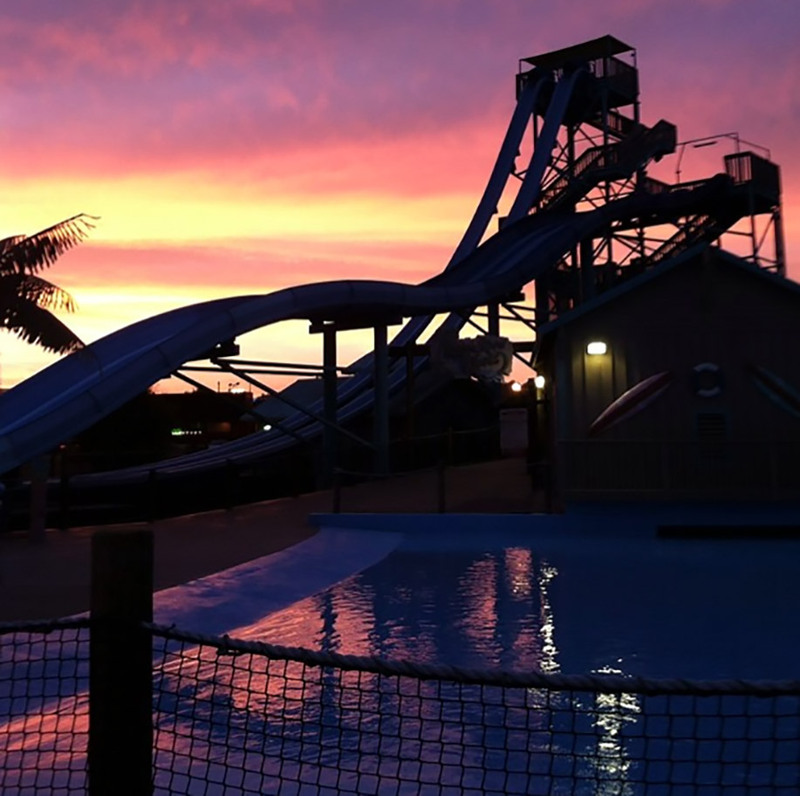 If your little ones are looking for even more adventure, take them to Splashaway Cay. Just a hop, skip, and jump away from Coconut Cove, this water-wonderful area has a 150-foot long slide, aqua-shooters, splash geysers and more! Calling all adrenaline junkies, boy do we have a show for you! With five thrill rides designed with you in mind, your thrill-packed day will leave you as happy as a clam. Feel the rush as the floor drops from beneath you and you plummet down the twists and turns of KaPau Plummet. Get a few friends together and see who is the fastest as you race down Kalani Towers Mat Racer, or brave the heights as you slide down Kalani Towers Drop Slides. Then sit back in your tube as you head down the dark tunnels of Waikiki Wave. These 200 foot long dueling slides are sure to be a refreshing adventure. End the day of thrill with a trip down Pipeline Plunge. No matter what ride you find yourself on, you will be screaming shouts of fun! Insider Tip: Maximize your time at White Water with the Splash Pass! Bypass the lines and enjoy your favorite rides quickly and conveniently — up to six times per day! Night Water is every Friday & Saturday, July 6 - August 4 from 10am to 10pm. 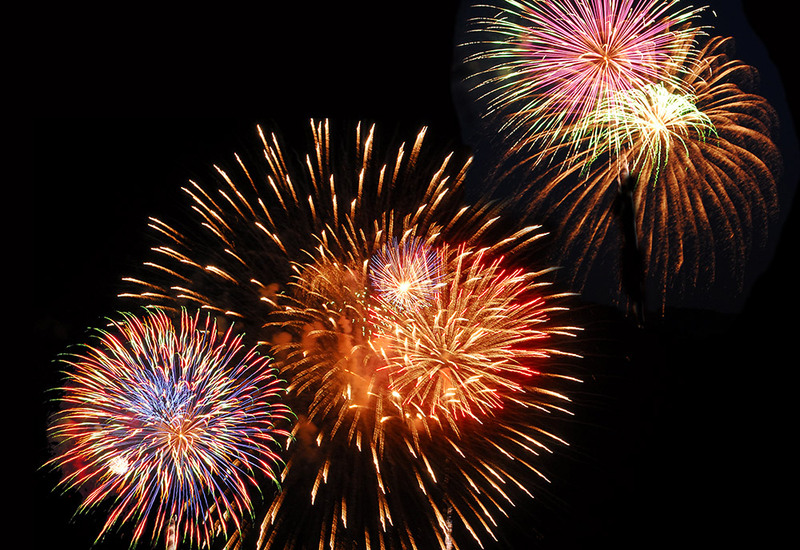 White Water ends the evening with a bang each Saturday evening during Night Water (July 7 - August 4) as a spectacular Fireworks Finale lights up the night sky over the park at 9:45pm. So plan to play all day and into the night - over 12 hours - with your White Water or 2 Park Season Pass, or White Water One-Day Admission. If you're planning on visiting Silver Dollar City as well you absolutely cannot beat the value of a Splash & Play 2-Park Combo Ticket. It's 3 days to come & go as you please to both Silver Dollar City and White Water for one great price that breaks out to only $31 per day!